Judy was a beloved, strong, dedicated & faithful woman. Born and raised in Youngstown, Ohio, she made a living out of caring for & shaping others’ lives. She was a mentor to so many & she personally received so much joy out of teaching children and young Christians. She taught grades K-4 for many years & then transitioned to working as a Director of Religious Education & volunteer with several churches in the Youngstown area. She always spread the word of faith & hope to those she knew. Anyone who was blessed to know Judy would speak of how hard she worked and how thoughtful she was. She was devoted to her family and tirelessly took care of their needs. 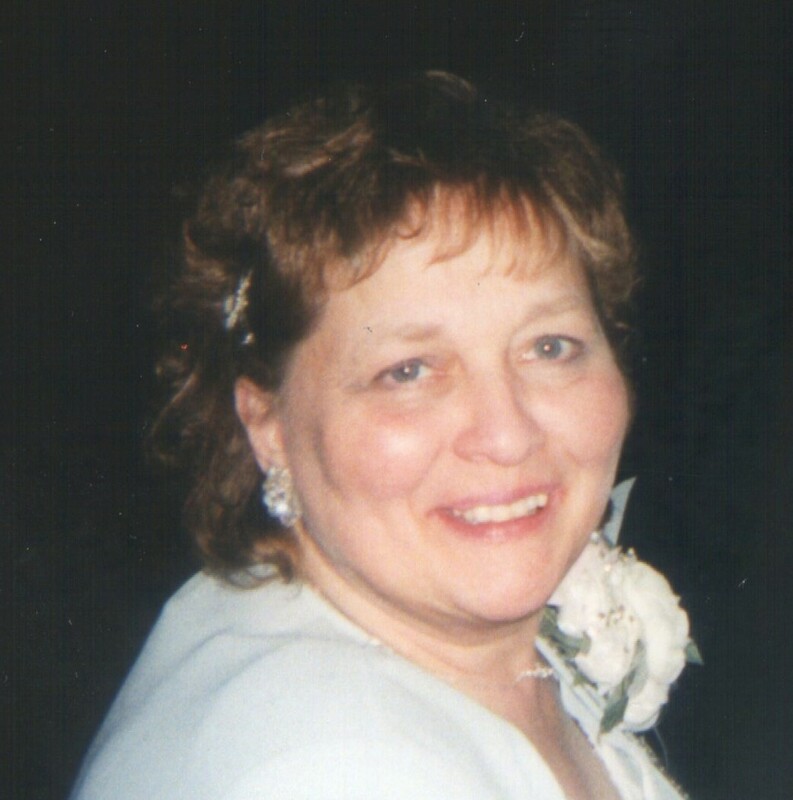 She loved cooking, gardening and especially spending time with her 5 grandchildren in her retirement years. She always made sure each time they were together, they were making special memories. Judy was diagnosed with Glioblastoma in November 2017 and battled the disease for 7 months until she passed on June 17, 2018. Although this disease took her life, her spirit lives on through her legacy of family, friends & community. We love you !